Browse: Home / What If Everything We’ve Been Told About Recent History Is a Lie? Chuck Baldwin — via Russia Insider Aug 1, 2018. 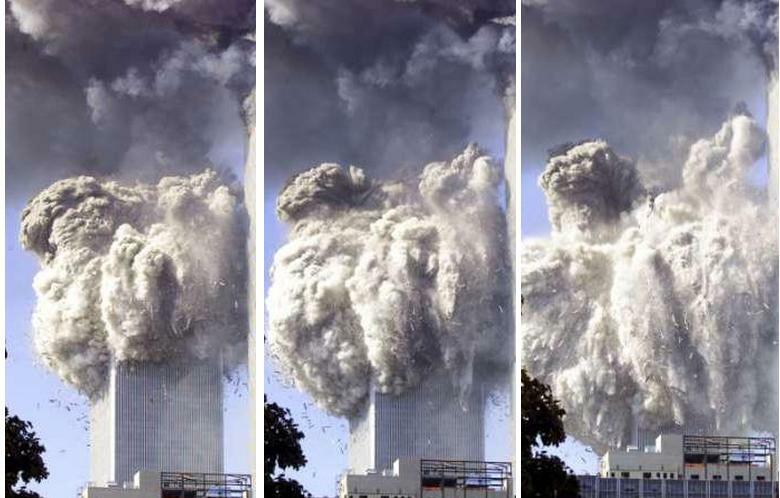 As a result, Mr Bollyn published his findings that the attacks on 9/11 were NOT perpetrated by Muslim extremists but by a very elaborate and well-financed international conspiracy that had been in the planning for several decades. Bollyn’s research names names, places and dates and exposes the truth behind not just 9/11 (many have done that) but behind America’s “War on Terror” that resulted from the attacks on 9/11. Mr Bollyn’s research is published in a book entitled (full title): The War On Terror: The Plot To Rule The Middle East. I mean it when I say that if enough people read this book, it could change the course of history and save our republic. Folks, 9/11 was a deception. The “War on Terror” is a deception. The phoney left-right paradigm is a deception. FOX News is as much a deception as CNN. The “always Trump” group is as much a deception as the “never Trump” group. America has been in the throes of a great deception since September 11, 2001. And this deception is being perpetrated by Republicans and Democrats and conservatives and liberals alike. I do not know Christopher Bollyn. I’ve never met him. But I thank God he had the intellectual honesty and moral courage to write this book. I urge readers to get this explosive new book. If you don’t read any other book this year, read Mr Bollyn’s investigative masterpiece: The War On Terror: The Plot To Rule The Middle East. Chuck Baldwin is a prominent American Christian conservative who was a presidential candidate for the paleoconservative Constitution Party in 2008, when he was endorsed by Ron Paul.